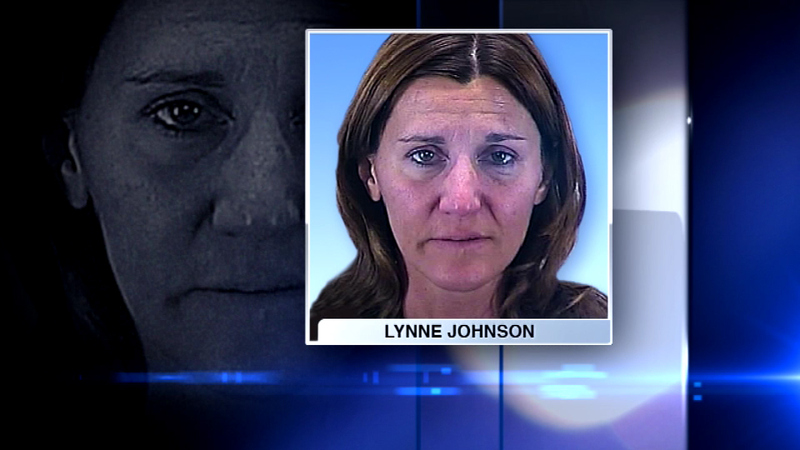 AURORA, Ill. (WLS) -- The mayor of Aurora is calling on an alderman to step down after she was caught shoplifting almost two years ago. Alderman Lynne Johnson and another person were arrested as they left a Meijer store in 2013. They walked out with $150 worth of stolen goods. Johnson pleaded guilty to misdemeanor theft. Mayor Tom Weisner says he just learned of the incident and wants her to resign immediately.